The Travelling Hands are a professional five piece roaming acoustic band from London. They perform unplugged roaming sets of classic tracks and modern hits at prestigious events, celebrations and parties, and within a short space of time are now leading the way as the UK’s top roaming act. 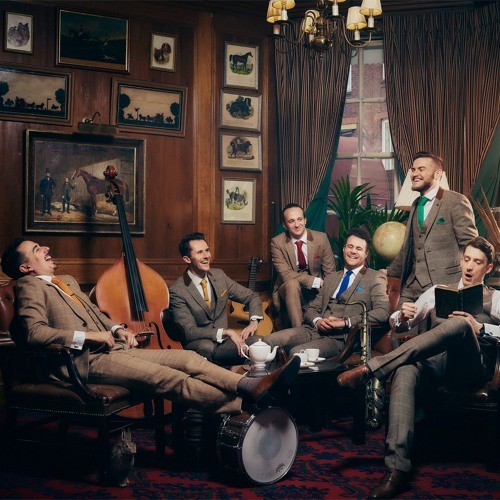 This London based band have played at some of the world’s top venues and events including residency band at Wimbledon Tennis Championships, plus performances within deluxe venues including The Ritz, Hampton Court Palace, The Ham Yard Hotel, Isola Del Garda (Lake Garda), the Hilton Doubletree, and have played their walkaround sets for James Caan (Dragon’s Den), Rabobank, Epson, Kuoni, Kwik Fit, WH Smith & many more – The Travelling Hands are one acoustic band in demand.